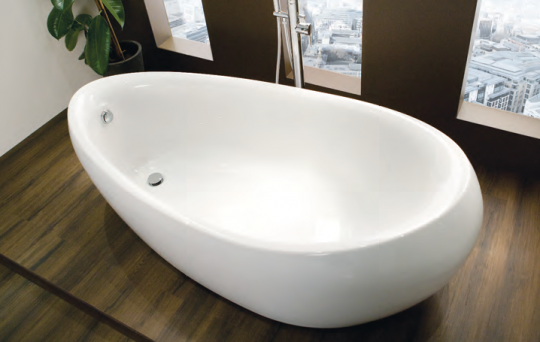 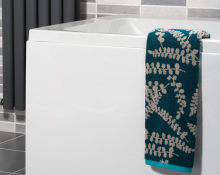 Balterley provides you with bath options to suit your bathroom space, your style and your budget. 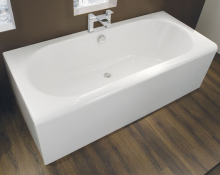 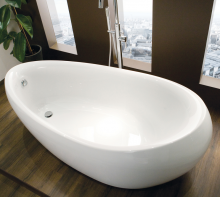 With straight baths, double ended baths, shower baths, wider options for extra comfort, freestanders and corner baths, we've everything you could want to enjoy your bathing. 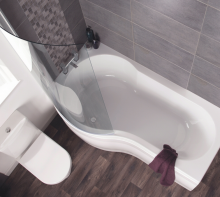 Look out for our whirlpool options to add that extra touch of luxury and relaxation!